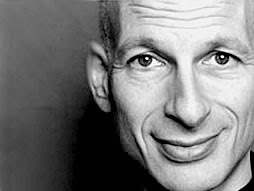 The usual brilliance by marketer Seth Godin on the marketing of junk food. A great piece in the Wall Street Journal explores why we're ruder online than in real life. Gene Weingarten in the Washington Post from 2008 with one of the most gripping, harrowing and tragic articles I've ever read.